Welcome to Sekolah Perkumpulan Mandiri (SPM). We are an “A” accredited National School with an international perspective. 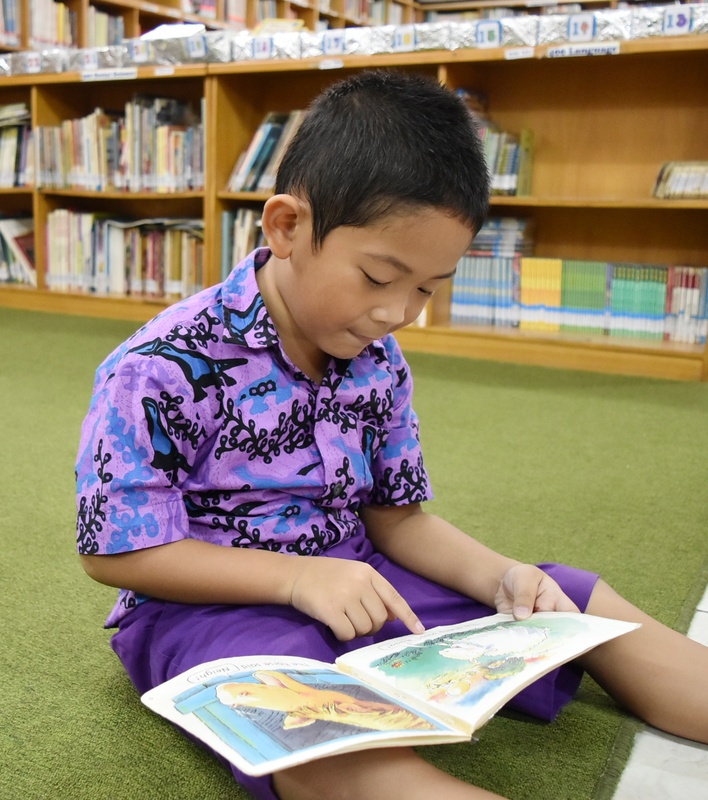 Established in 1995, we are the first school in Indonesia that adopted the “7 Habits for Highly Successful People” in addition we are the First The Leader in Me, Lighthouse School outside of North America. Our students unleash their potential through the 7 Habits, an Integrated Curriculum, Real-life Experiences, Quality tools, an Engaged Community and our International Standards. SPM is located in the heart of Menteng, Central Jakarta. Placing lifelong learning first our dedicated and highly experienced teaching team engages students in holistic, student-centered learning. Classes are spacious and comfortable (maximum of 25 students per class) with two homeroom teachers (in Kindergarten & Primary). Education at SPM starts at Kindergarten 1 (4 years old), Primary to Senior High School (17 Years Old). We hold a 100% graduation record and due to our University preparation practices, SPM Alumni continue to the Top National & International Universities. 70% of our graduates continue their studies abroad, while 30% continue their studies at top national Indonesian universities. FREE Trial (Kindergarten 1 to Grade 3) and Entrance Tests (Grade 4 to Grade 12). Trial and Entrance Test is available from Monday to Friday (except Public Holiday and School Holiday), starts at 8.00AM to 12.00 noon. The post Sekolah Perkumpulan Mandiri (SPM): A School with International Perspective appeared first on Indonesia Expat.